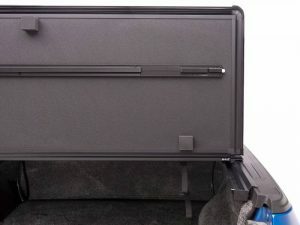 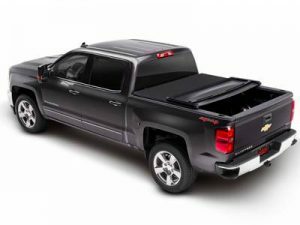 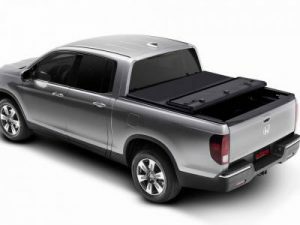 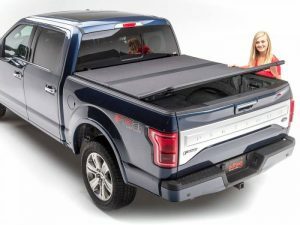 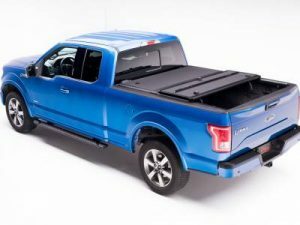 EXTANG TONNEAU COVERS - The Topper Shop Inc.
Extang’s Trifecta 2.0 Signature Tri-Fold Tonneau Cover has all the features of the Trifecta, but with a premium canvas tarp. 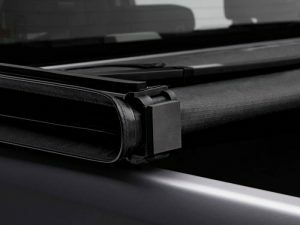 It has an easy to use folding design with smooth, sleek looks and unmatched durability. 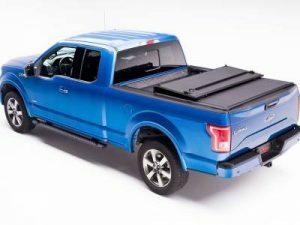 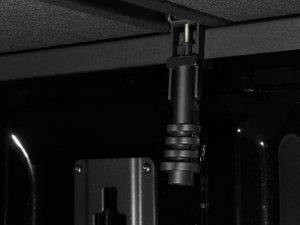 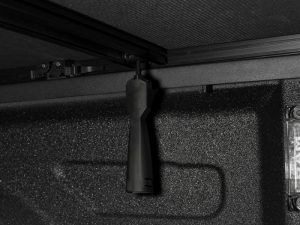 This user-friendly soft tonneau requires no assembly, no drilling, and installation is as easy as positioning the cover on your truck, tightening the clamps and you’re ready to go!